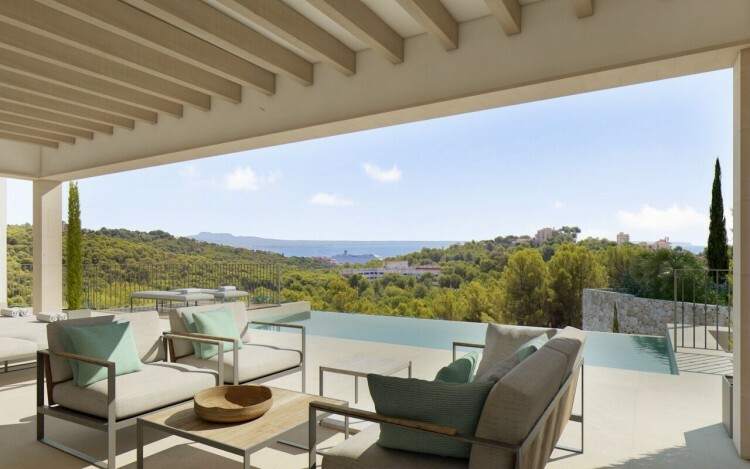 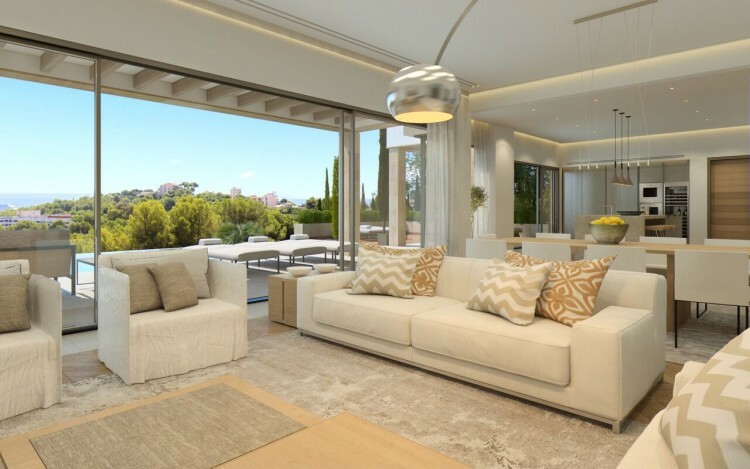 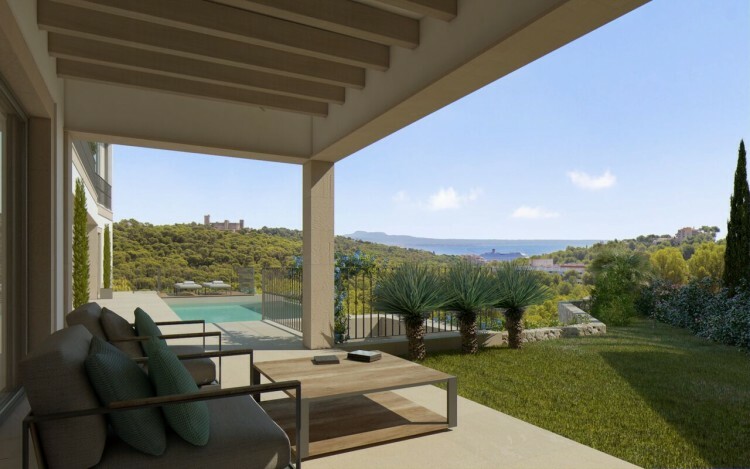 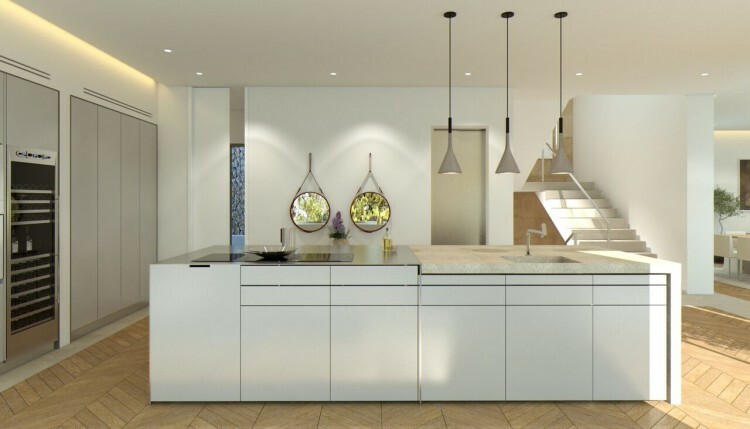 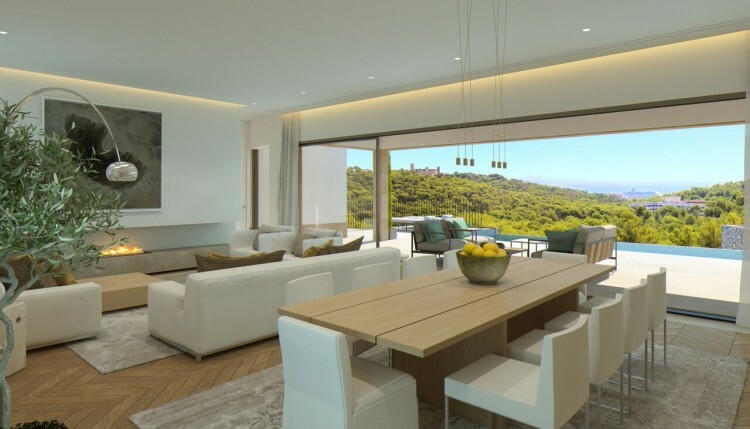 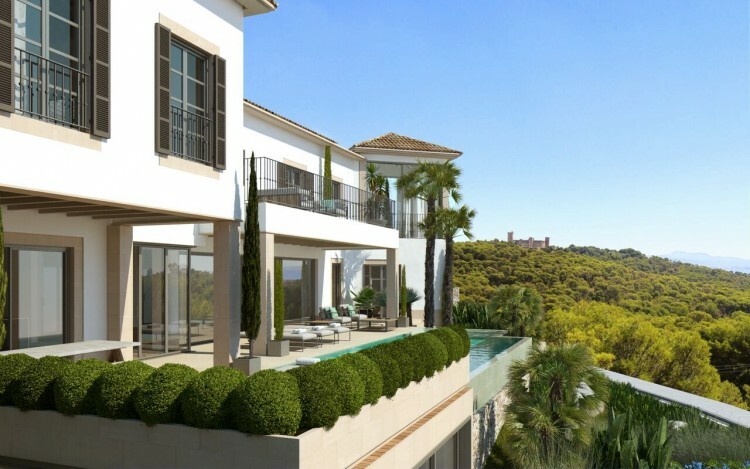 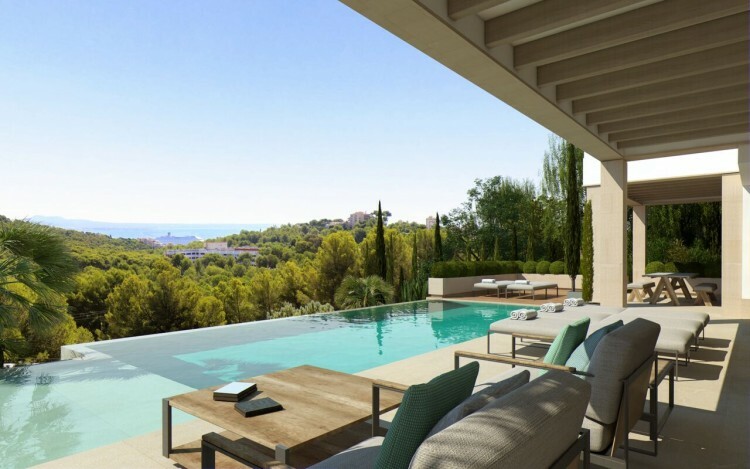 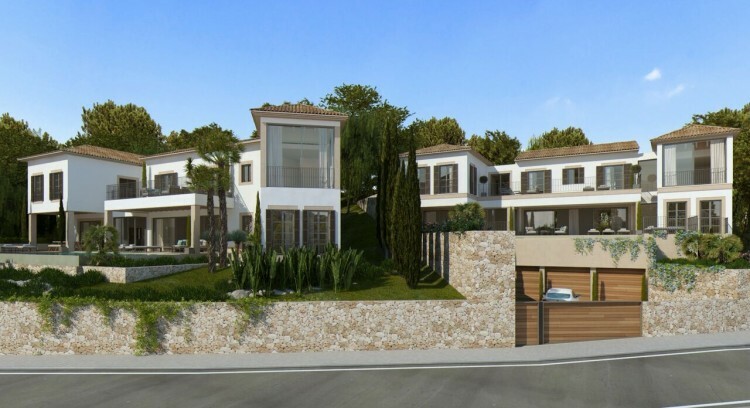 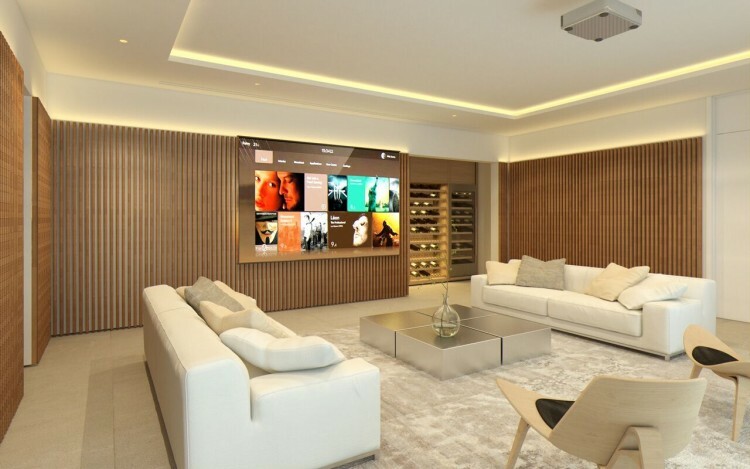 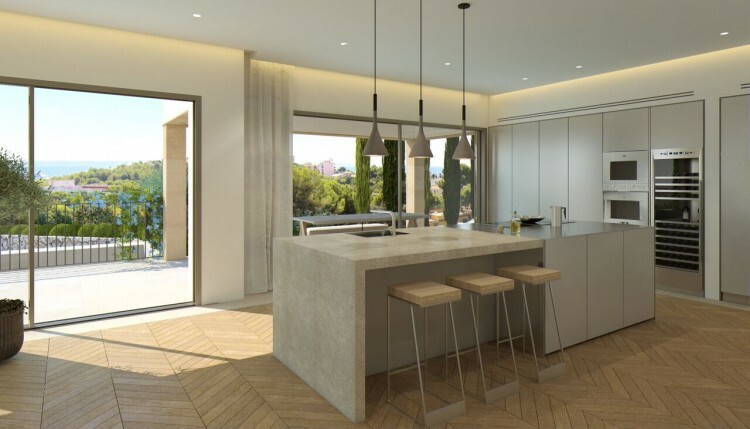 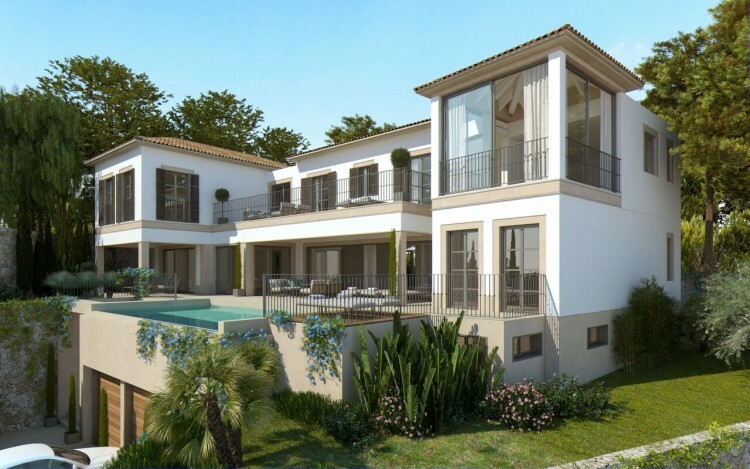 This unique project in Palma consists of 2 luxury villas with terraces, pool and seaview. 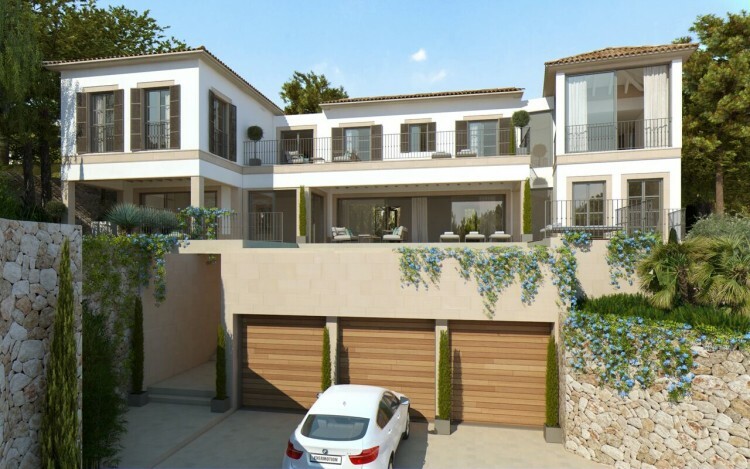 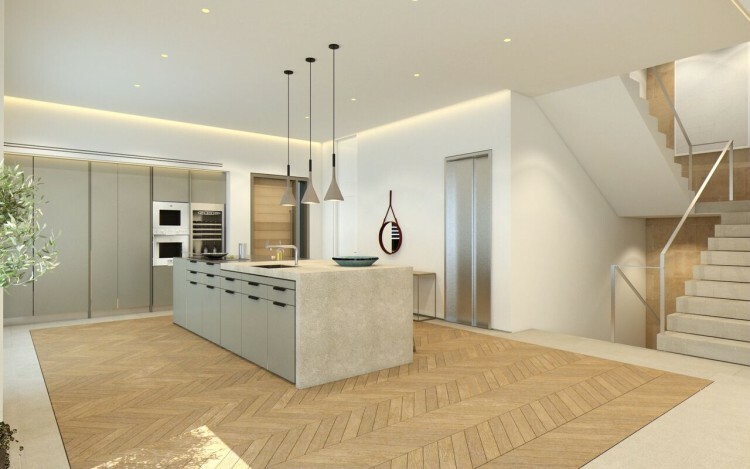 The house will have a total built area of 585 m2 divided in 3 floors. 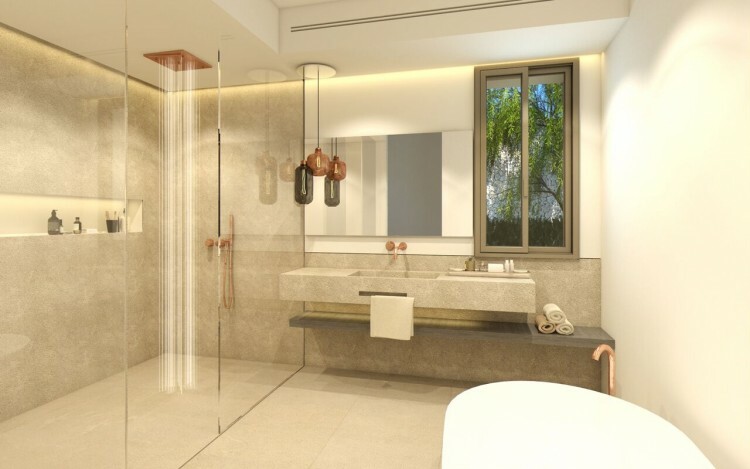 The basement level consists of a garage with space for 2 cars, sauna and an additional room which can be used as a gym, office etc. 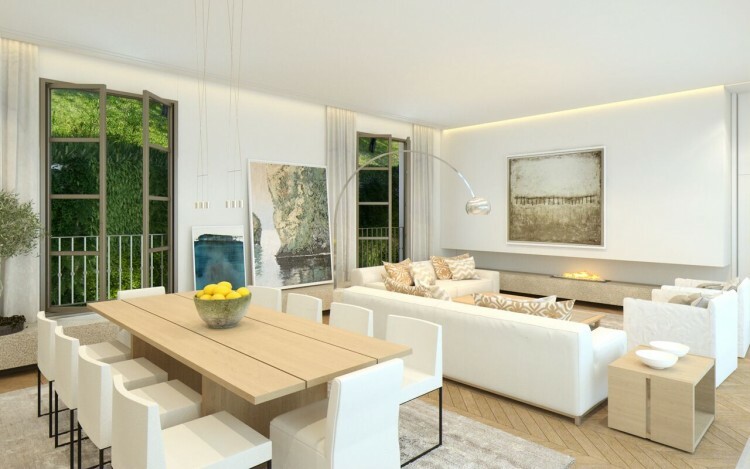 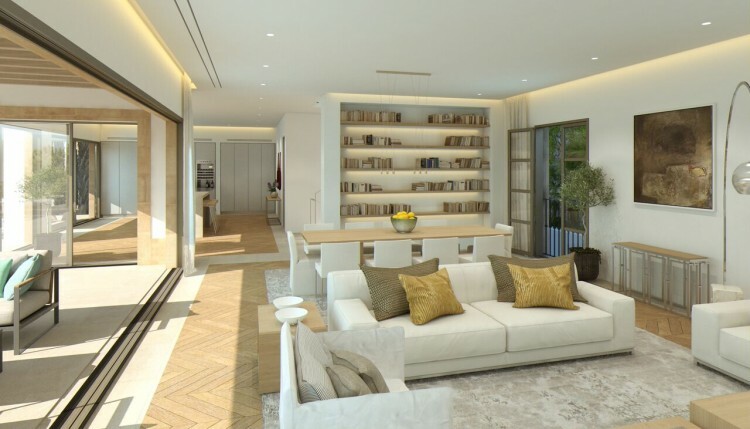 On the ground floor we find the spacious living room with an open plan kitchen and access to several terraces and the beautiful infinity pool. 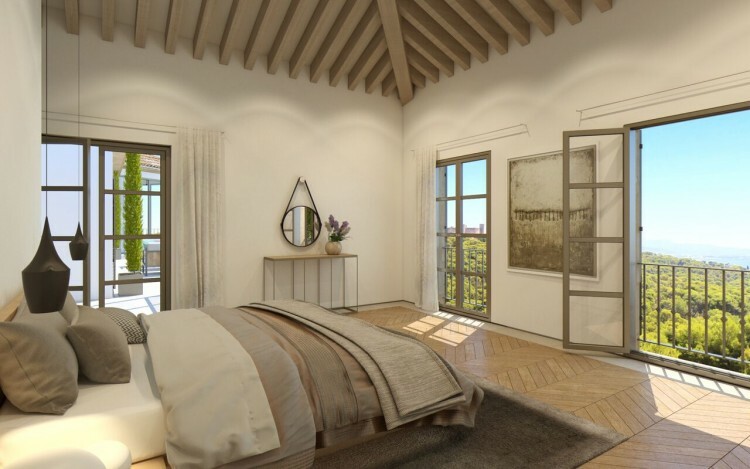 The first floor has 4 bedrooms, all of them with bathroom en suit, and two of them with access to a terrace.